Milkco Account Management coverage is in place for HQ, Sales, Marketing, Buying Management, and Local Operations. Milkco currently employs and provides an experienced and dedicated Team to handle these value added services to help ensure Program success. Milkco believes in taking ownership of the Program and whether the Program involves structured assistance or the cross-over Milkco team, the good of the Program is “watched over” at all levels to ensure success for all parties. Milkco’s service always includes an experienced Milkco Customer Service Help Desk and Quality Assurance Program– instant availability for resolution to our customer or consumer issues or special needs that may arise. We are prepared to offer immediate response to meet our customer’s needs. Our 100% rbST-Free milk supply is still proudly proclaimed (by industry piers) as “the most local farm milk to any dairy in the Southeast”. We feel strongly that knowing where your milk comes from and ensuring milk moves from farm to bottling in the fastest manner possible is always best for quality and total customer satisfaction. We will remain committed to our local supply initiative and feel this ensures the best quality and service possible for all parties. The farming community (rbST-Free and Organic) wants to be a part of Milkco, they know that we will ensure that their excellent quality is maintained through consumption. Milkco is the only plant in the Eastern U.S. with an active shelf life prediction program for raw milk. What does this mean? 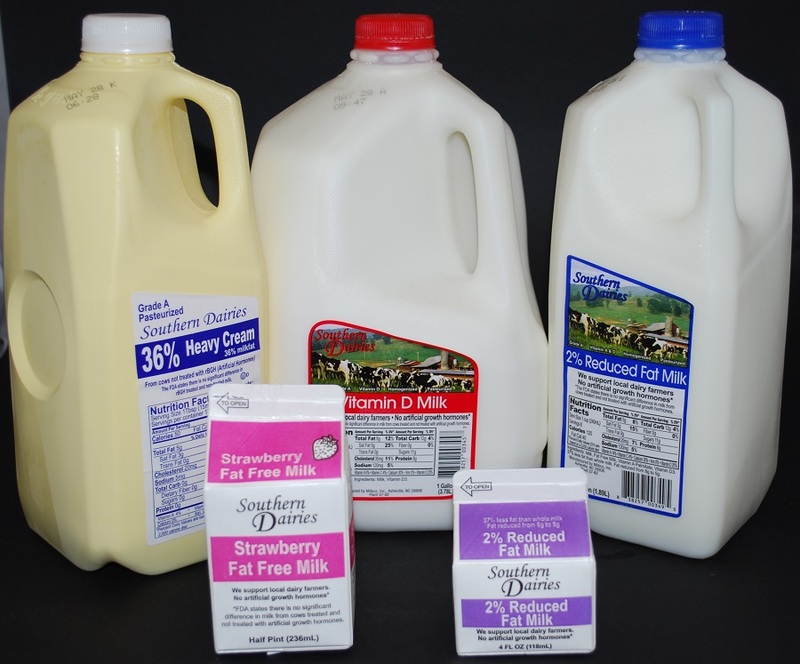 The Milkco Program…involves running specially designed Quality Assurance testing. The demands and results of the testing exceed FDA, USDA and state regulatory guidelines. The farming community that supplies milk to Milkco wants their milk to be a part of this Milkco Quality Initiative, where together as partners can proudly claim our milk is the best available! Demand Planning at Milkco has been a revolution where the business requirements to ensure the best quality and service continue to escalate. We have seen this at Milkco and recognize that effective Demand Planning doesn’t just happen, it requires discipline, technology, people…and work! We feel we have built the right kind of team approach to forecast, adjust, evaluate, and ultimately ensure our best quality and service. Milkco is a 7 day a week operation, where all levels of the operation are part of daily/weekly meetings, planning, and execution. 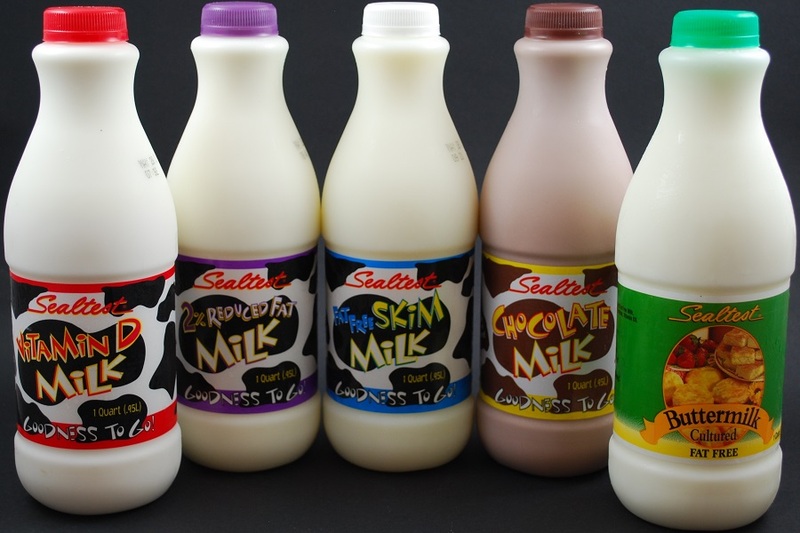 At Milkco, we have had great past results and want to ensure we continue to exceed our customer’s expectations. Milkco is capable of receiving and processing orders in several different manners. Milkco and our customers review the specific needs to provide the best option available. All Milkco business is assigned an experienced Customer Service Coordinator that is responsible for receiving all orders and feeding our system (and our people) with what is required to meet the business needs. That level of coordination involves serious communication internally and also with key customer personnel as well. We have a proven track record of success and continually strive to evaluate this process for even higher level results. Milkco coordinates its own out bound delivery appointments and coordinates the necessary schedules with our own Milkco specific carrier, dedicated to servicing the needs of our customers. This model of coordination and carrier use has been invaluable to ensure excellent customer service and put Milkco in its best position to grow. It has many logistical and freight efficiency benefits important to both Milkco and our customers. In addition, Milkco offers full flexibility for customer pick up and back haul. In regard to our order and distribution model, we pride ourselves on “just in time” where the benefits are easily achieved for retail stores, wholesale distributors, and the food service industry. This is highlighted by our next day order and ship time frame. Quality, Service, Dependability. Milkco remains committed to the dairy industry in our state and region. We continue to expand our associate knowledge and take advantage of partnerships made available in training and research. Milkco is active with National and Regional Industry Associations, the N.C. State University Extension Service, Dairy Science programs, Homeland Security, specific Dairy Security initiatives, and so much more. We take the goodness of milk very seriously! Computerized order tracking system enables Milkco to “ID” every case of product shipped into specific stores, by item, quantity, shipping date, product code date, and production time, in the event that any specific product has to be located. Industry Leading – Order Turn Around Time – all orders ready for pick-up within 18 hours or less of order receipt, ensuring maximum product dating, and offering backhaul efficiency as desired. This short lead time capability is very unique in the dairy industry. Adverse Weather Program, aka “Snow Plan”. 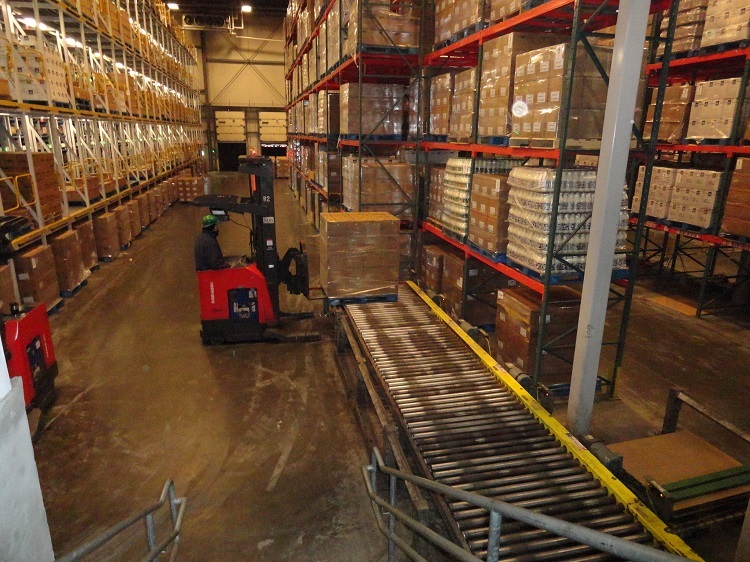 Milkco offers a specifically designed program on a customer by customer basis to help ensure that adequate milk inventory on key items is available in the customers prior to a “Snow Scare” business rush. Lead time to turn these orders can be less than 18 hours depending upon timing and logistics. Milkco has extensive back-up generator(s) capacity designed to run all significant components of plant operations. The overall back-up plan also includes supplemental water supply. EXECUTION AND SINGULAR IN FOCUS.